Fits Apple iPad and iPad 2. Designed to work with an iPad Smart Cover. 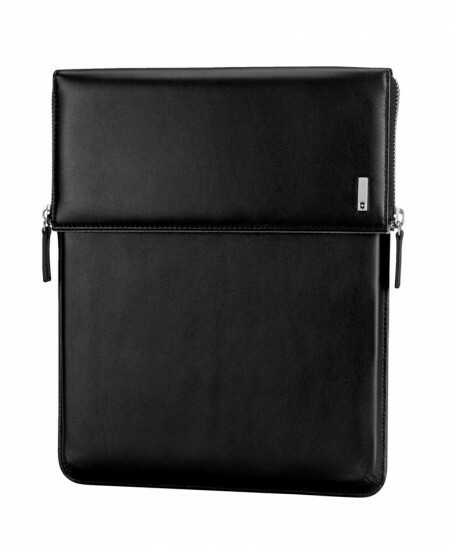 Flapover design with dual side zippers allows quick access to your device. Dimensions 21w x 27h x 3d cm 8.25"w x 10.75"h x 1"d.
Weight 0.6 lb / 0.26 kg.